OWNED & OPERATED BY THE CAPORALETTIS FOR OVER 40 YEARS! Your one-stop-shop for minor to major auto repairs. Quality work with the lowest prices in the area! 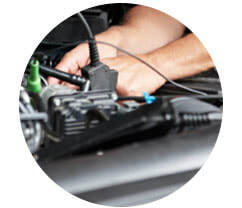 Whatever your car trouble may be, you can trust our highly trained techs will be able to properly solve it and have your car running like new - all our work is guaranteed! We also pride ourselves on our low-cost oil changes and our low-priced state inspections and emissions work. We have a full stock room and get you in and out the same day! Our services include, but not limited to. There's nothing more important than regular maintenance to keep your car out of the repair shop. 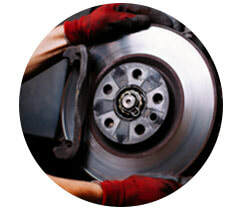 A properly operating brake system helps ensure safe vehicle control and operation under a wide variety of conditions. Safety is an important consideration all year long and there are certainly some auto maintenance jobs and safety checks that need to be done. Discounts, Free Oil Changes & More!! JC Auto Service, INC. All Rights Reserved. 2017. Designed by EMS.